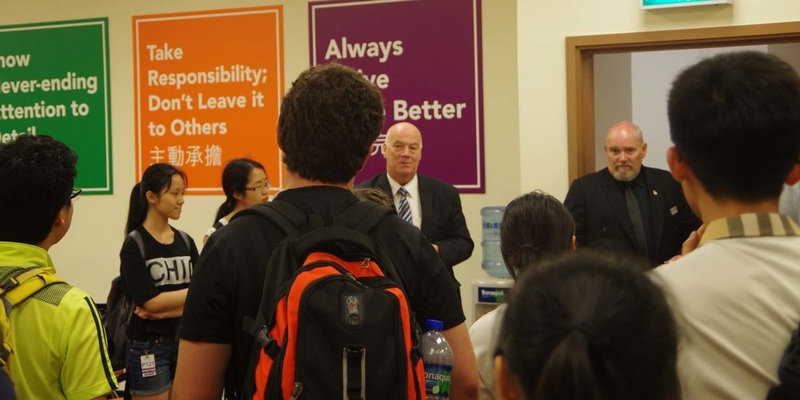 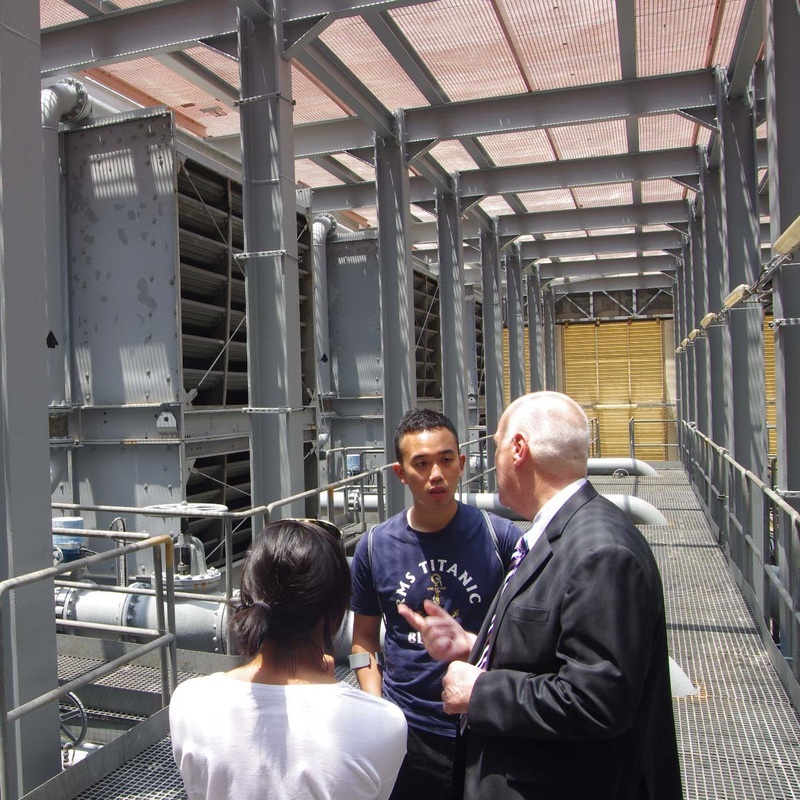 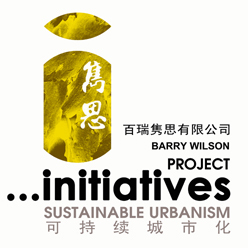 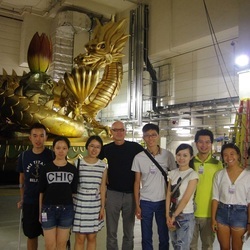 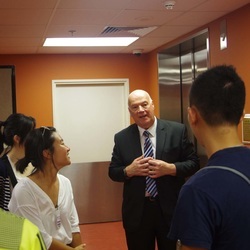 As one of Macau's premier establishments, it was a great priveledge for Barry Wilson and the students of Penn State and Hong Kong Universities to be able to take a back of house tour at Wynn Macau. 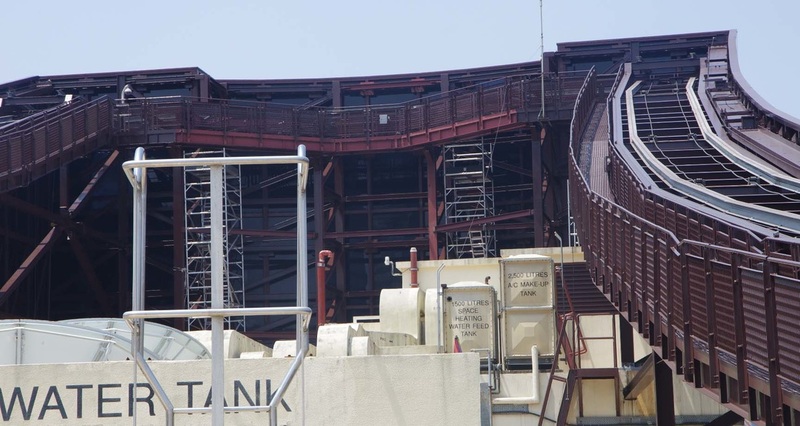 Complex buildings such as this are a world unto themselves and rely on the expert handling of Facilties and and Engineering teams to keep the front of house ticking over smoothly. Executive Director Facilities, David Pearce and Director of Enginering, Stewart Jackson, were kind enough to introduce the maintenance and operational requirements of the property including plant rooms, kitchens and canteens, laundry operation and mechanical showpieces including the Performance Lake and Rotunda. 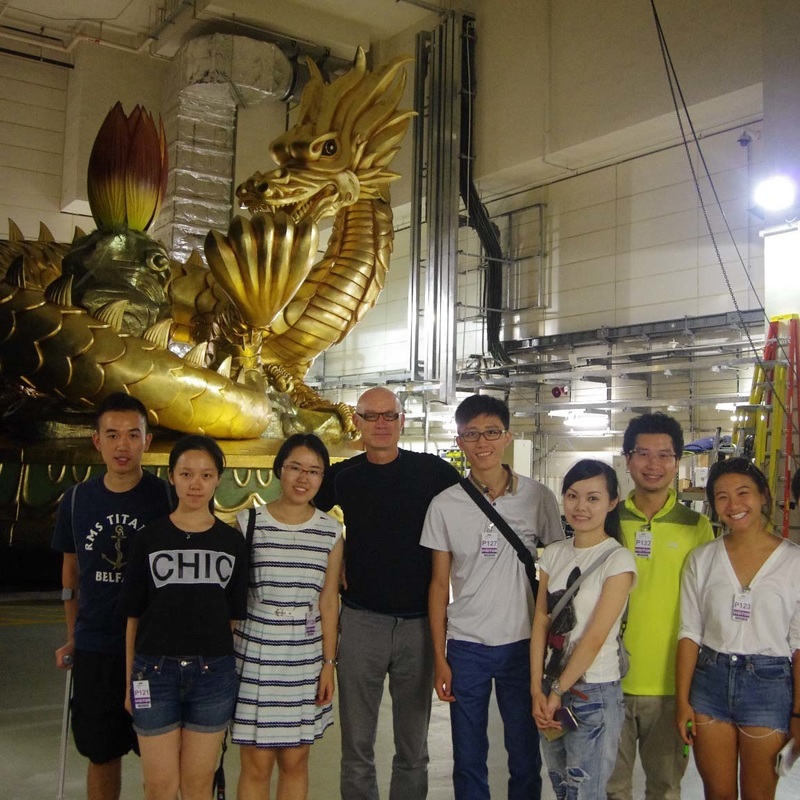 Wynn Macau is the only resort in the world with 7 Forbes five-star awards.